This past year has been amazing for the development and release of decentralized apps and public releases of innovative crypto platforms. 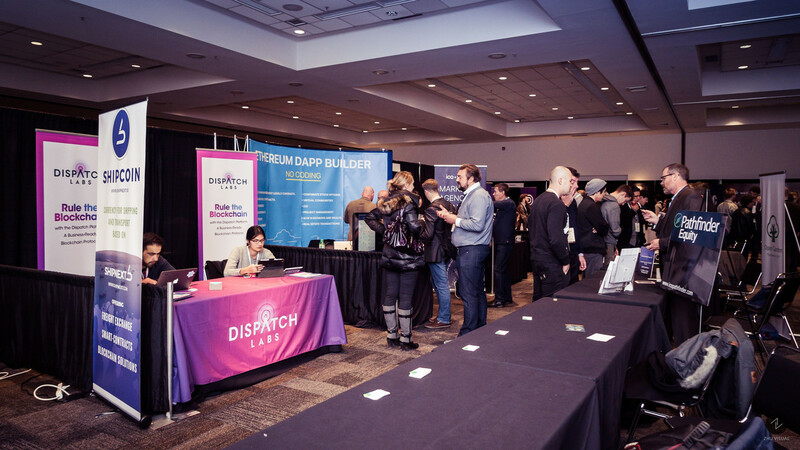 CRYPTO WORLD EXPO is a showcase event for crypto teams to connect with users, investors, partners and the tech media in an expo setting. 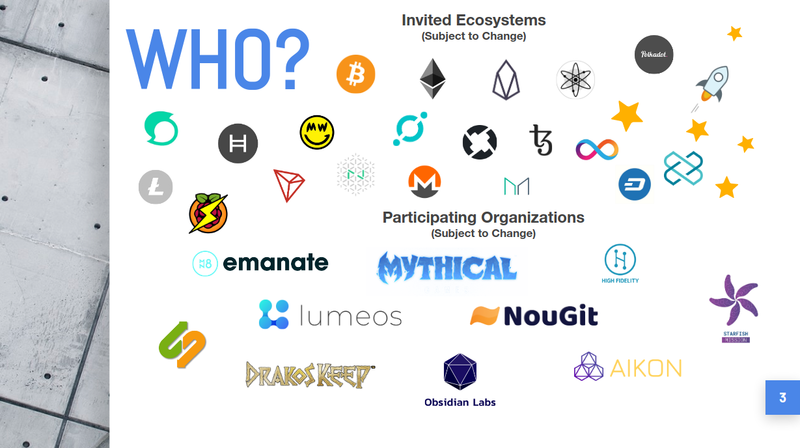 Join active members of the crypto community in San Francisco on April 13 &14th, 2019 to give hands-on demos of platforms, products and services to early adopters as well as recruit, meet investors and gain publicity. An interblockchain future? When and how? STOs - Evolution or Devolution? DACs & DAOs: Why/Why not?